Everybody can think of a teacher who changed their life. Maybe it was 30 years ago while you were in school. Maybe it is a teacher positively impacting your child right now. 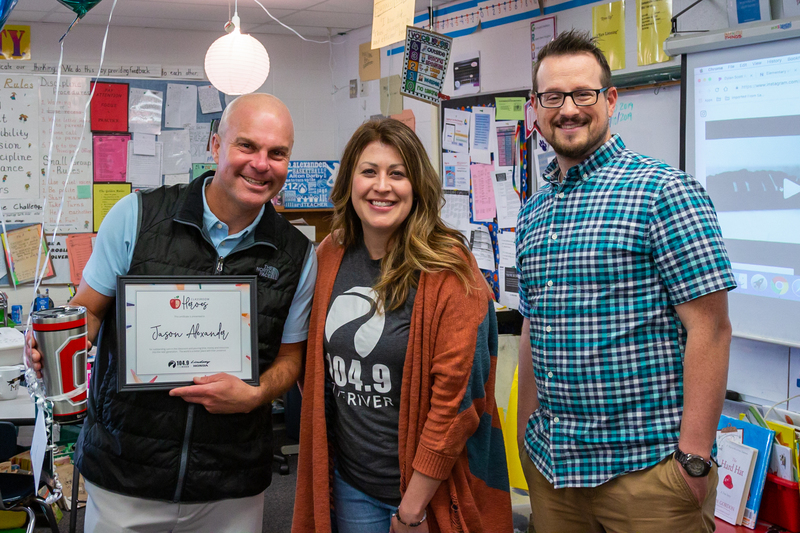 104.9 the River and Lindsay Honda want to celebrate these amazing Classroom Heroes who give so much of themselves to make this community a better place. Share the story of the Classroom Hero you know below, and we just might show up to surprise and celebrate them! 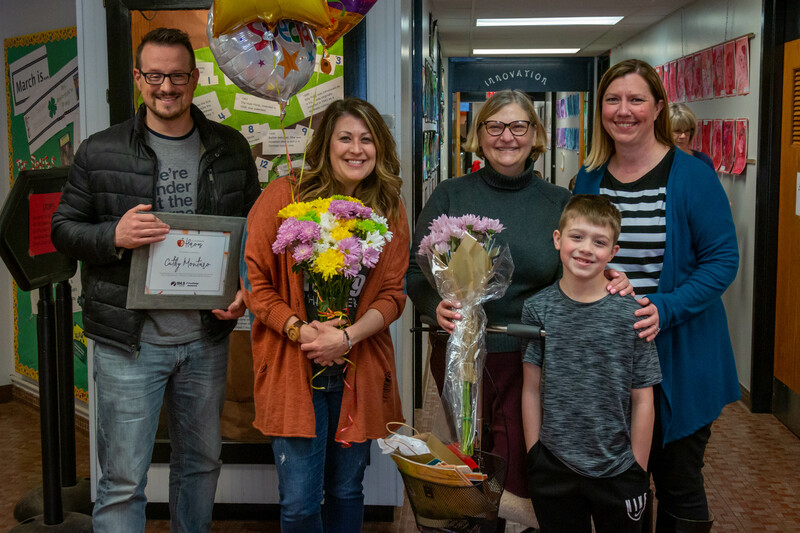 Jason was recently selected as a Classroom Hero after a thankful mother nominated him! “Mr. A” teaches second grade at Alton Darby Elementary. 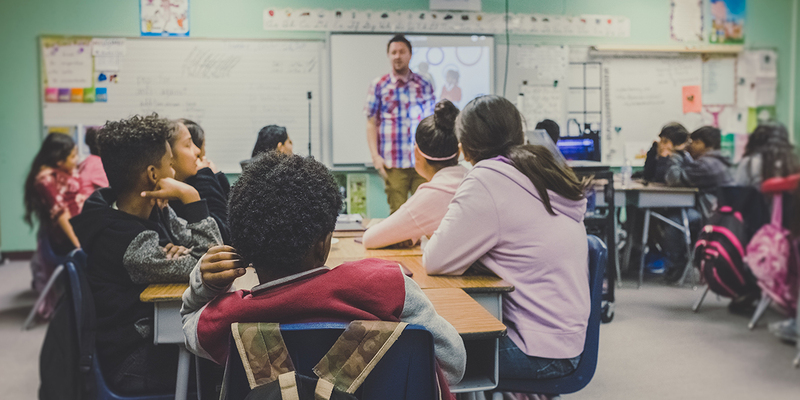 He creates a positive atmosphere in the classroom, while at the same time teaching the students to take responsibility and working together as a team. Jason is making a difference in his students’ lives every day. We went to recognize Jason in front of his students. The day was made extra special when Jason’s son went with us into the classroom to surprise him! Mr. Renzi was nominated by a former student, Kendra. Mr. Renzi instilled a love of music and confidence in her that stuck with her even as an adult. 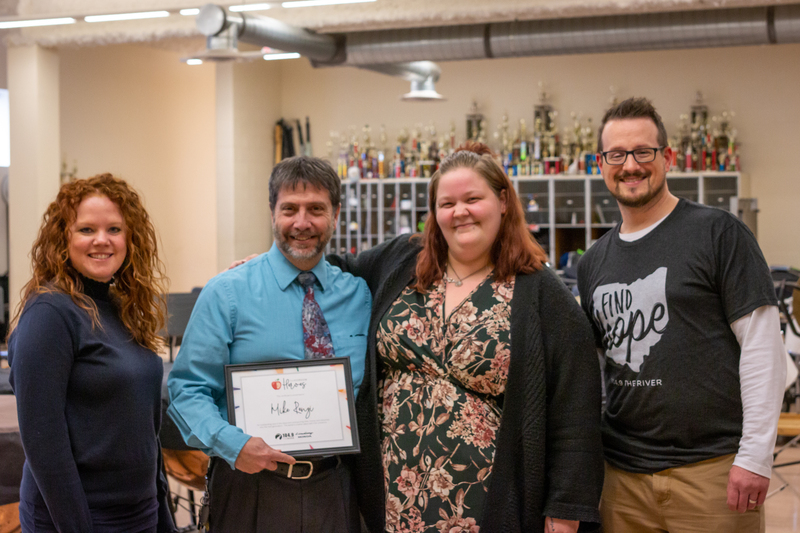 The way that he ran the band program made Kendra decide to pursue music even after she left high school – and she still is involved because she loves seeing the impact he makes on the students. He gives his students a love of learning that is invaluable and a place to belong. We’re honored to celebrate him as a classroom hero! Cathy, a reading specialist at Annehurst Elementary, was recently nominated and selected as a Classroom Hero. Cathy works hard to help students find the joy in reading. She celebrates small victories, recognizes the effort her students, and has a way of making others feel calm in stressful situations. She even has her own mini-library in her front yard for students to use during the summer months! We are honored to have Cathy as our first ever Classroom Hero!